What is the best sled training workout? 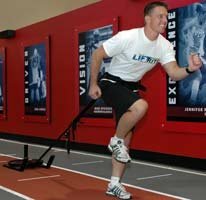 Learn about sled training, who it would benefit, sample workouts and exercises, and more right here. Our forum members have also put this together so you can add more excitement to an existing program. TOPIC: What Is The Best Sled Training Workout? We are always looking for variations to our workouts, especially if we are trying to increase strength and raise the level of our athletic achievement. Sled training may be one of those worthy of trying out. What is the best sled training workout? Make sure to list weight used, distance, exercises, sets, reps, etc. Who would benefit the most from this type of workout? What risks are involved with this type of exercise and what safety precautions should be in place? Bonus Question: Have you used this type of workout and would you recommend it to others? 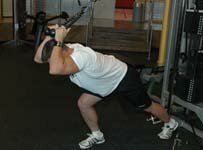 We are always looking for variations to our workouts, especially if we are trying to increase strength and raise the level of our athletic achievement. Sled training may be one of those worthy of trying out. 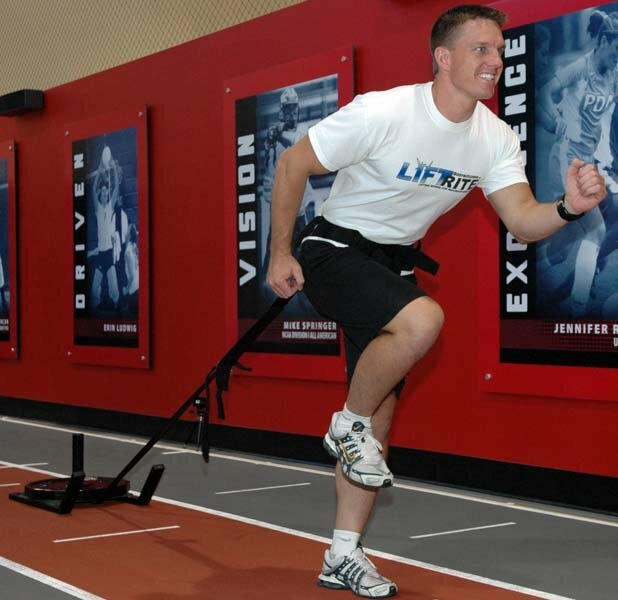 In today&apos;s trendy training world, one often forgets about "The Sled." Sled training is an inexpensive way to increase strength and shear explosive power. All that one needs is a weightlifting belt, rope(s) and something to smoothly pull along the ground. When trying to increase one&apos;s rate of acceleration and speed, squats are usually recommended. 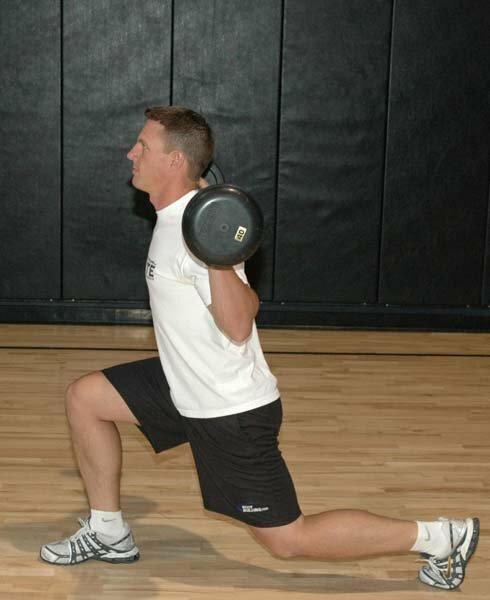 While squats train the muscles involved in running, they do not mimic it. Sled training works both hip extension as well as hip hyperextension; squatting only targets hip extension. "faster top running speeds are achieved with greater ground forces, not more rapid leg movements." Hip hyperextension produces the ground force during running. Therefore, doesn&apos;t it make sense that one should increase their force production capacity to run faster by mimicking the motion of running? This can be achieved alongside pure strength development through sled training. The exercise possibilities are endless since the sled is versatile and can easily replace cables. 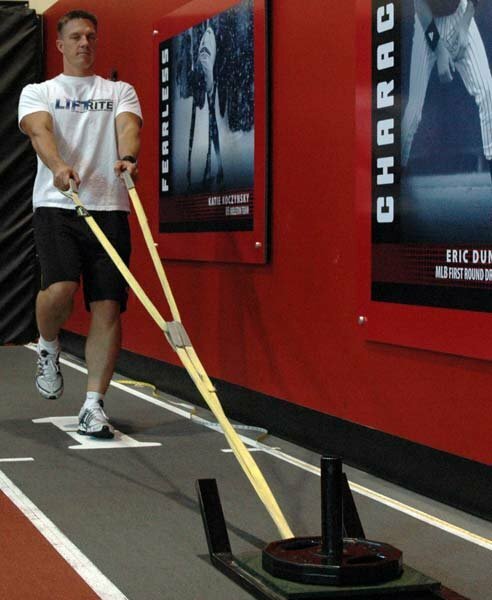 Sled training can be performed over a certain distance or to a specific repetition count. Click Here For A Printable Log Of This Workout. 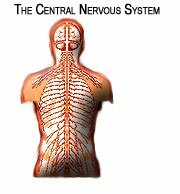 ***Over the course of a football field or set distance in the park, perform as many repetitions as possible within the specified distance. 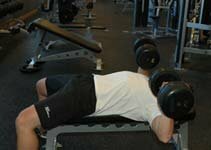 Start off slow and increase the distance and/or weight each workout to provide progressive resistance. This functional workout can be adjusted to further suit one&apos;s needs. The workout emphasizes continued explosive movement otherwise the sled will barely move across the ground. Not only does this workout target the chest, shoulders, triceps, and biceps but it also includes direct work to the posterior chain, hamstrings and glutes which are often forgotten. The Posterior Chain - It Will Make You Faster! Today we have a great interview with Jim Wendler of Elite Fitness System. He will be sharing with you what he knows about posterior chain training and how it will make you faster. 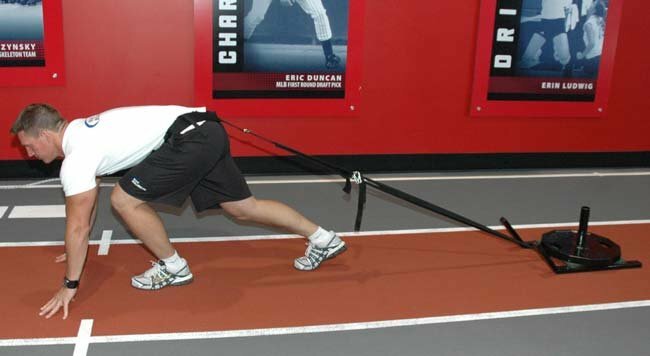 Anybody looking for a variation to their workout, increased speed and explosive power should consider sled training. The crude materials for sled training are inexpensive and easily constructed for those on a budget. Sled training also improves anaerobic and aerobic endurance which would supply that extra edge over the competition. As with any workout, diving into anything too fast will lead to injury. Make sure to start off slow and gradually increase the volume and intensity. Wear a proper harness that is reasonably comfortable that will not cause undue stress upon the body. If using a homemade sled, be sure that the rope attached in between the harness and sled is long enough that it will not cause the weighted sled to crash into one&apos;s legs or ankles. If using a field, check for any holes or potential hazards contained within or on top of the terrain. 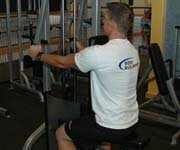 One final note; start off at a moderate pace and then dial up the intensity to prevent any sudden &apos;jerking&apos; of the weight since this type of activity leads to injury. When first starting, be sure to have obtained adequate rest and recovery before the next training session. 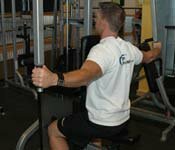 Have You Used This Type Of Workout And Would You Recommend It To Others? During football training I use sled training. This is a tough type of training which I don&apos;t recommend for the poorly motivated. I recommend this to the dedicated, since sled training increased both my strength and power in various ways which carry over into both my rugby and football game. What Is The Best Sled-Training Workout? Make Sure To List Weight Used, Distance, Exercises, Sets, Reps, Etc. When training with a sled, you focus a lot toward time sprinting and time resting. Rest is ideal to getting maximum results from sled workouts. 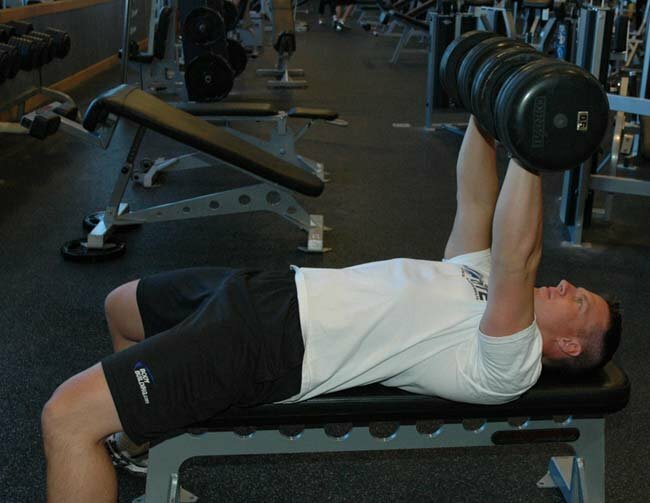 Reps should never be longer than 5 seconds in length, around 3 seconds is best. The average athlete would work toward going for 2 sets of four 3-second intervals. In other words, sprint for 3 seconds, walk a meter, sprint for 3 more seconds, doing that two more times, then rest for about 2 minutes, and do it again. This can also be done using distances, but remember to keep distances short. 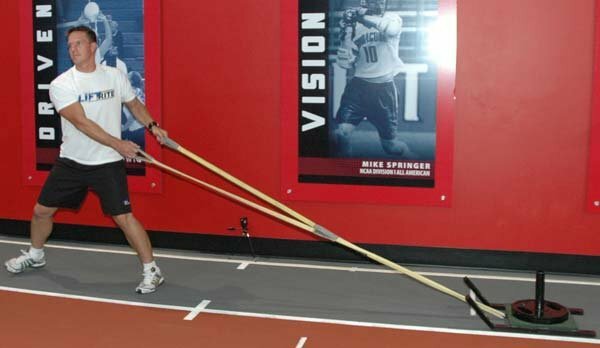 You don&apos;t want to go run a 40-yard sprint with the sled because it&apos;s unrealistic, work in short 2-5-meter intervals in sets of 2. Sled training is best performed on speed days. How Can You Improve Your 40-Yard Dash Time? Once again this week was full of amazing responses. We at Bodybuilding.com truly enjoy seeing all of the effort put in to the forum and how beneficial they can be to everyone that reads them. 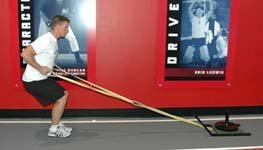 The sled is probably one of the most effective ways for athletes and powerlifters to train their acceleration, speed and overall explosiveness. Although it would be most beneficial to these two groups, anyone can use the sled as all lifters look to increase strength and explosiveness. Mostly sprinters and athletes who take part in sports or events with a high demand for speed and acceleration currently use the sled. Sled training can be very hard if you don&apos;t properly rest between sets. You are training to be a sprinter with this form of training, so you need proper rest for personal safety and maximum benefit. A major problem athletes encounter with this is that many athletes tend to have sloppy sprinting form when using sleds. "When you&apos;re running with the ball and a 250-pound lineman is on your back, your running mechanics aren&apos;t exactly perfect." Knowing your limits is important with sled training. Sprinting alone will often do a number on your CNS, and doing it along with the sled can make it much harder on you, so it&apos;s ideal that you get rest and don&apos;t use the sled more than 2-3 times a week. A belt is also handy when using the sled; it will help keep your back from arching into uncomfortable positions. I used this method last summer. I was invited to a strength and conditioning camp hosted by my city&apos;s Canadian Football League team. We went over many different training techniques for strength without ever stepping into the weight room. 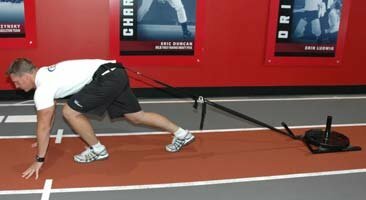 Using the sled was one of the best pieces of equipment I have ever used for both getting faster, and becoming a more dominant runner who could power his way through defenders. I would recommend this to anybody looking to get faster and stronger, whether sport-specific or not, it definitely was great for me and can work wonders. 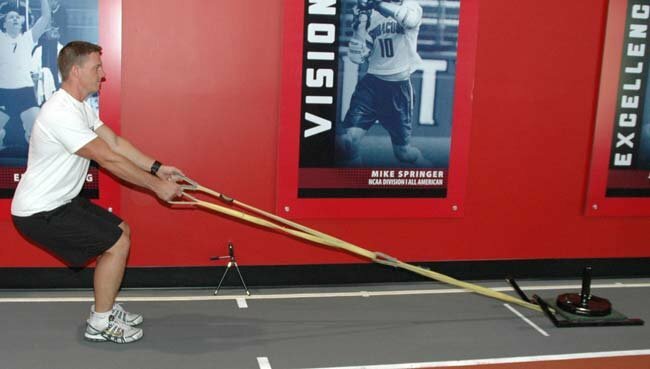 The most common type of sled training programs are aimed at developing the sprinting speed in athletes. This is done by creating endurance during a long-distance run. The athlete&apos;s body adjusts to dragging the extra weight, then when the weight is removed the athlete feels faster. After a couple of sled training sessions you can actually increase your acceleration and thus increase your speed. How much weight to use? 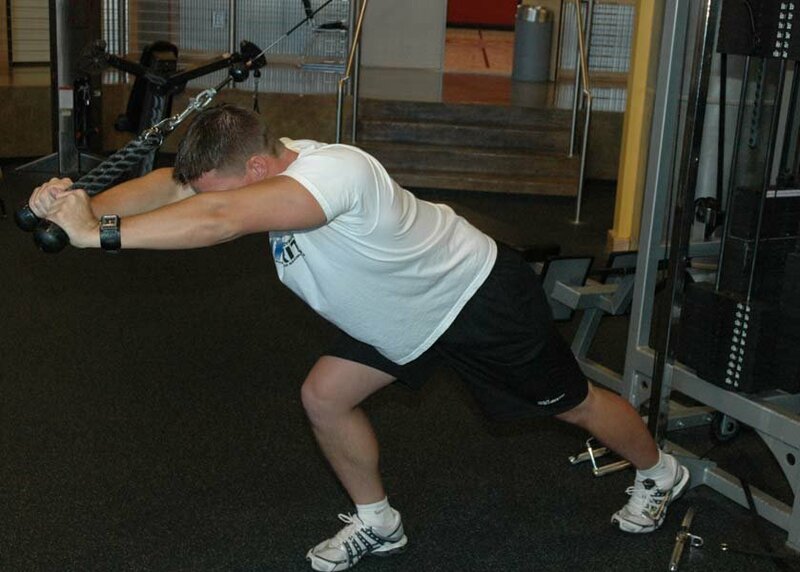 Start with towing about 10% of your body weight and add weight according to that. You do not want to be pulling a sled that is so heavy you&apos;re struggling to barely even move, but you also don&apos;t want a sled so light you don&apos;t feel any resistance at all. Sled training isn&apos;t meant to completely take over your training program, but more as an addition to your strength or conditioning program. Because of this I recommend only sled training a max of twice per week. Rest as long as you need, the object is to give 100% effort on each set. This is only a sample you can substitute with longer runs and different sled exercises. 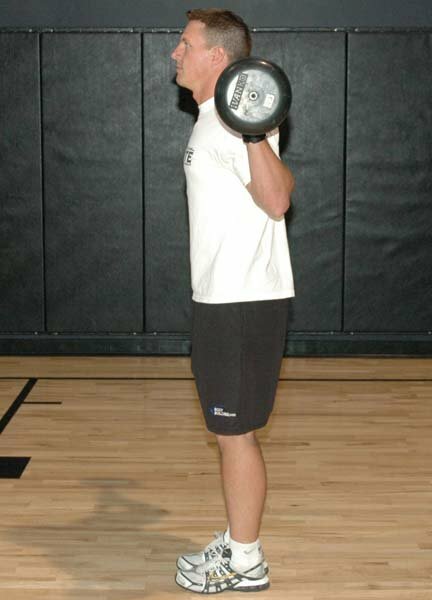 Here&apos;s a link to different exercises: www.elitefts.com. Sprinters - Athletes who relay on quick burst of speed and fast acceleration. Those looking to add a bit of change to their program cheaply. A harness, rope and weight is all you need. You can use things like old tires or pieces of spare wood for weight and your squat belt or a backpack for a harness. View Lifting Belts Sorted By Top Sellers Here. When sled training you should always be well hydrated, if you begin to feel nauseated, dizzy or light headed when working out ... Stop. Take a rest and try and cool down. Also since you will probably be pulling your sled in a grassy area, try to avoid uneven ground; this could lead to twisted ankles and other injury&apos;s.
Your Keys To Rock-Solid Ankle Stability! Learn how building up your ankle strength can have an immediate and extremely powerful impact on your sports and training performance. You can practically injury-proof your ankles! Try to avoid tall grass and brushes when pulling your sled - you never know what could be hiding in there. Something else to look out for when sled training is placing unnecessary pressure on your back. Try to keep the weight down, there&apos;s no need to be dragging your 12-year-old sister around when a 20-pound weight will do. Finally make sure you use a proper belt or harness when pulling your sled; the wider the belt the more the load is distributed across your body and the less stress you feel.